Even if you’re motivated, giving up junk food and sweets is harder than you’d think it would be. Why is that? Addiction. That’s right — you can be addicted to food, just like anything else. Well, that’s not far from the truth. Sure, there are folks out there who have better control over what they choose to eat, but what if you’re one of the many who feels like they have no control whatsoever? What are you supposed to do? The first step: don’t beat yourself up. It’s actually not your fault — seriously. Blame food addiction on the food industry. 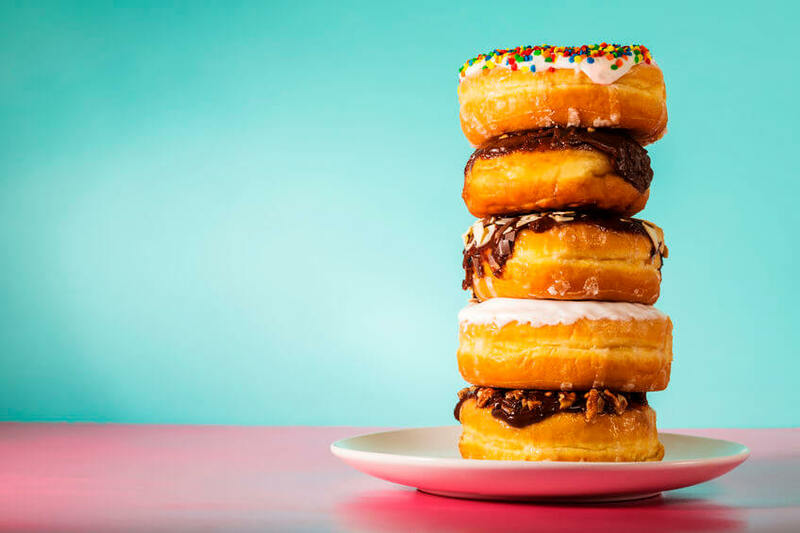 Junk food was invented so that you’d binge in an attempt to trigger your brain’s reward center in the exact same way some drugs stimulate your brain. These foods were built to get you addicted, and they’re actually called trigger foods. How do Food Manufacturers Get You Addicted? It’s terribly simple. Food addiction starts with your brain. Well, your brain can tell when you do something right, like eat, and it releases a bunch of good-vibe chemicals — called neurotransmitters — to let you know you should keep up the good work. One of the most important chemicals in this position is dopamine — and your brain literally reads a release of dopamine as pleasure. It all starts with carbohydrates — the sugary, starchy compounds in most of what we eat. If you’re healthy, carbs get broken down into energy your body can then put to use. But even if the carbs you eat are more starchy than sweet, like potatoes, for instance, they still become glucose. Now, your body is meant to change that glucose into energy. Of course, complex carbohydrates — like certain veggies and legumes — can really benefit your health. That’s because complex carbs are harder for your body to digest, so your blood sugar levels maintain a healthier range. Plus, complex carbs have lots of fiber, vitamins, and protein – everything your body needs to keep it going. But the carbs in the foods you binge — like chips, cookies, and candy full of simple carbs — do nothing for your body. 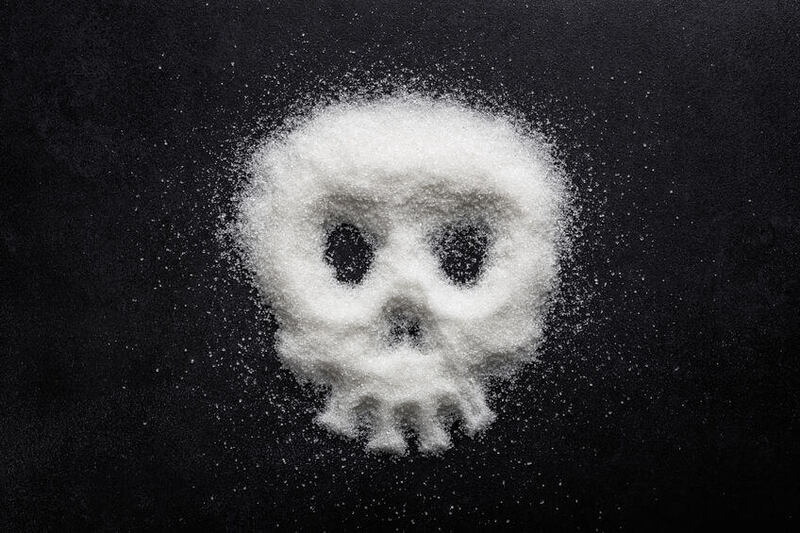 Now, the average American eats over 150 pounds of sugar every year. It’s no wonder food addiction is such a rampant issue. But your body was not created to handle such a serious sugar binge. And it was certainly never meant to even deal with processed foods, at all. So, How Can You Junk the Junk Food? For starters, you have to realize that even foods labeled “healthy” are full of sugar. 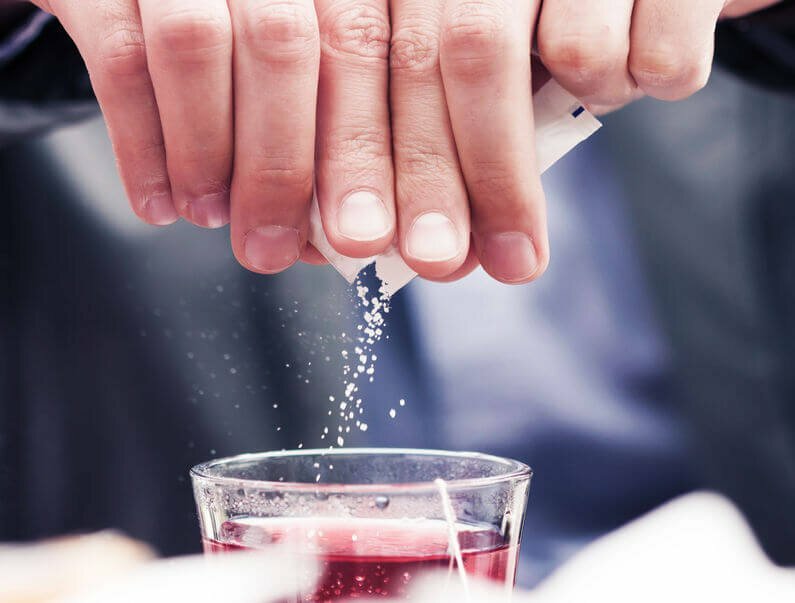 Even fruit, salad dressing, and green juices are chock full of sugar. Next, you might have to tell yourself you’re an addict. It sounds dramatic, sure. But, it’s the first step in changing your habits. When trying to undo habits controlled by food addiction, think about the following…you’re trying to temper your dopamine receptors. Now, a dopamine rush feels good. So, your brain wants to repeat the experience. That’s how a binge starts. 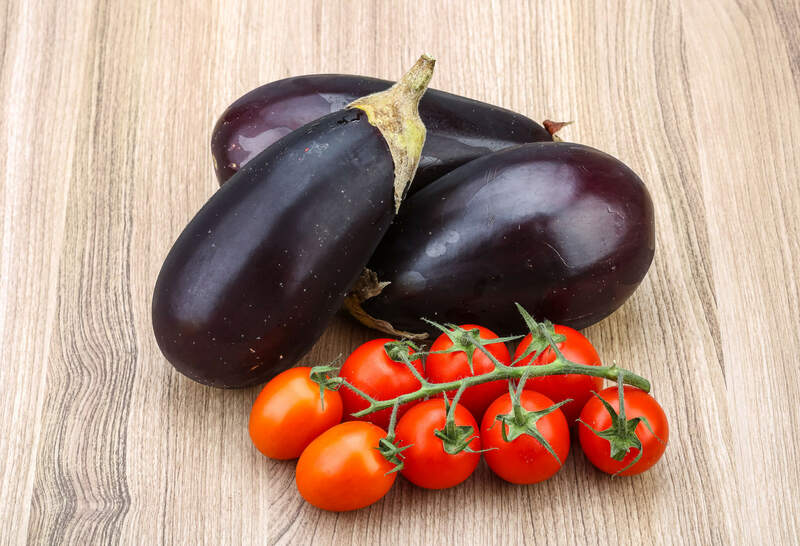 Problem is, the more trigger foods give you that rush response, the less sensitive your dopamine receptors become… so, in order to get the rush again, you need to eat more. When this happens, you’re considered tolerant. 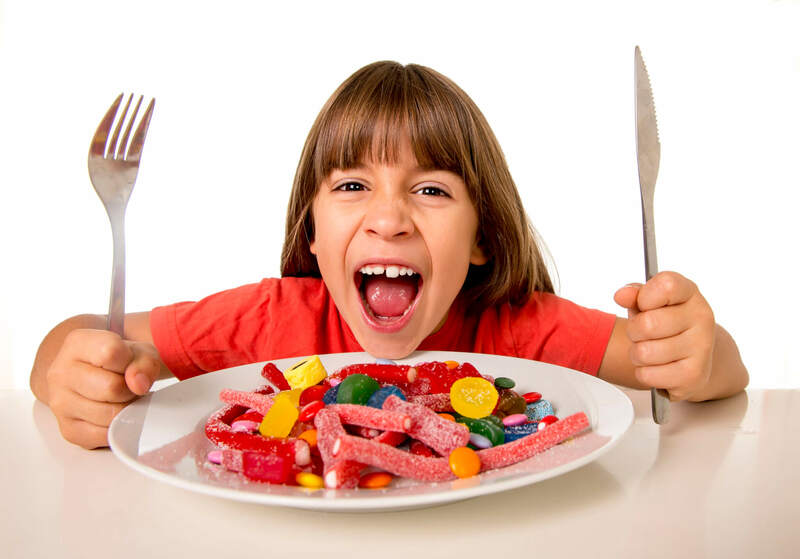 You can tolerate the drug (in this case, the food or the sugar). And of course, if you aren’t able to trigger your reward responses, you start to actually feel down and your body enters withdrawal. The way to knock out that discomfort? You got it… more junk food. Sometimes, cravings just seem to sneak up on you, right? You’re at your desk, sitting in a meeting, or helping your kid with her homework and suddenly… BAM! You “need” a handful of M&Ms. So, what triggers a craving? 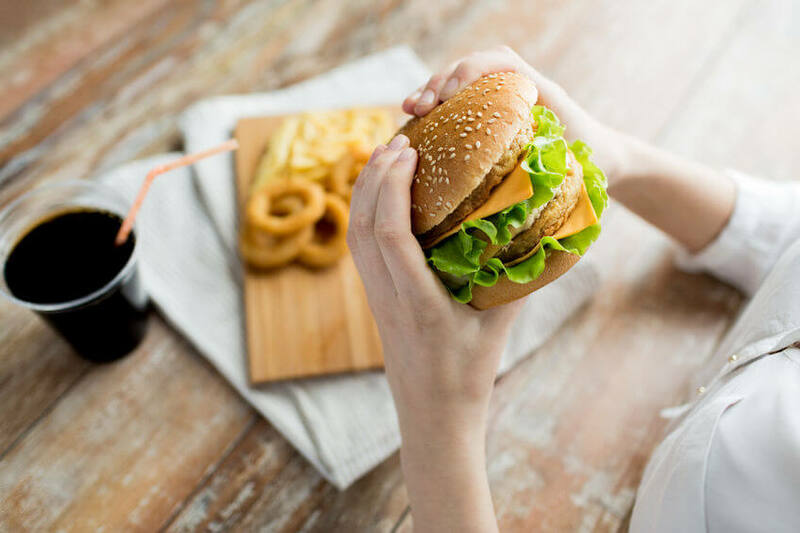 Well, you might smell someone baking, or see a sizzling burger on a television commercial (advertisers get paid to trip your food addiction wires), but low feelings can also trigger emotional eating. Again, your being tricked by your reward center because it’s asking for more dopamine — even though you may be completely satisfied nutritionally. What stinks most about cravings is… they can become obsessive. And you won’t be able to stop them until you put that junk food in your system. Cravings can feel impossible to beat, especially if you’ve grown tolerant of or accustomed to overeating. If you’re addicted to food, you get your fix by eating the thing you shouldn’t until your brain’s dopamine receptors are satisfied. Since it becomes more tolerant, the more food you need to eat whenever you indulge. 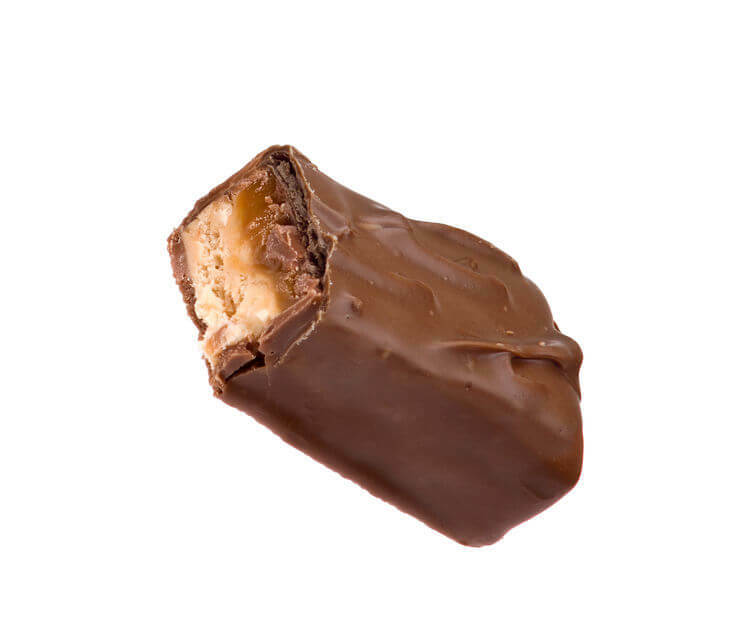 So, if 6 weeks ago you were able to satisfy your craving for candy with a bite-size Snickers, today, you might need a king size bar. The need to beat your food cravings can start to feel impossible. And depending on how long you’ve struggled with addiction, you might begin keeping your addiction on the down-low (throwing the wrappers away outside, or burying the evidence deep in your trash can). And you may not even know you’re addicted. You may just think you’re weak or lazy. Be assured, this is not the case. This pattern was designed by processed food manufacturers. And now they’ve got you right where they want you. So, How Can You Help Yourself? When it comes to conquering food addiction, kicking sweet treats and junk food to the curb is no easy task. And beating addiction varies from case to case. You may need to simply work on portion control, or you may need to avoid entire food groups altogether. For more severe cases, you should consider seeking a healthcare professional’s assistance. 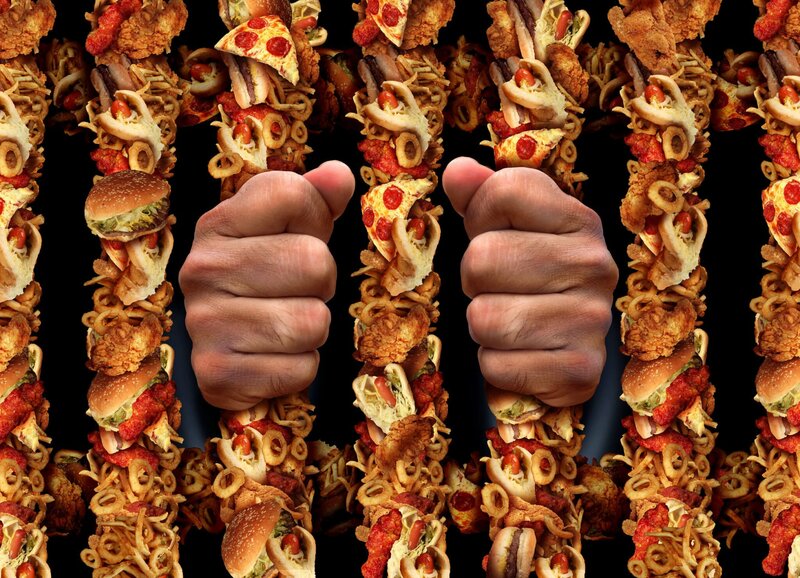 Whatever the case may be, you can beat food addiction. Knowing the science behind it will certainly help you discipline yourself… and forgive yourself, should you slip up on the way to better health. 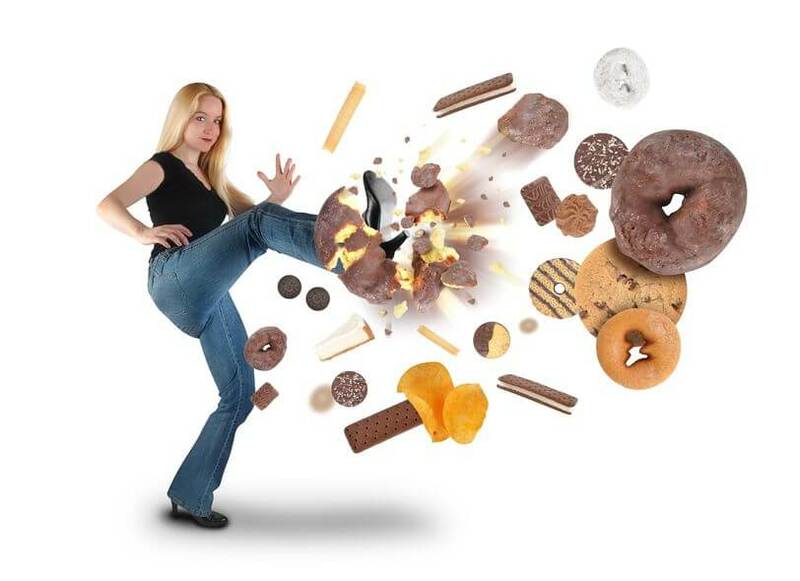 Kicking sugar addiction to the curb… it can be done!